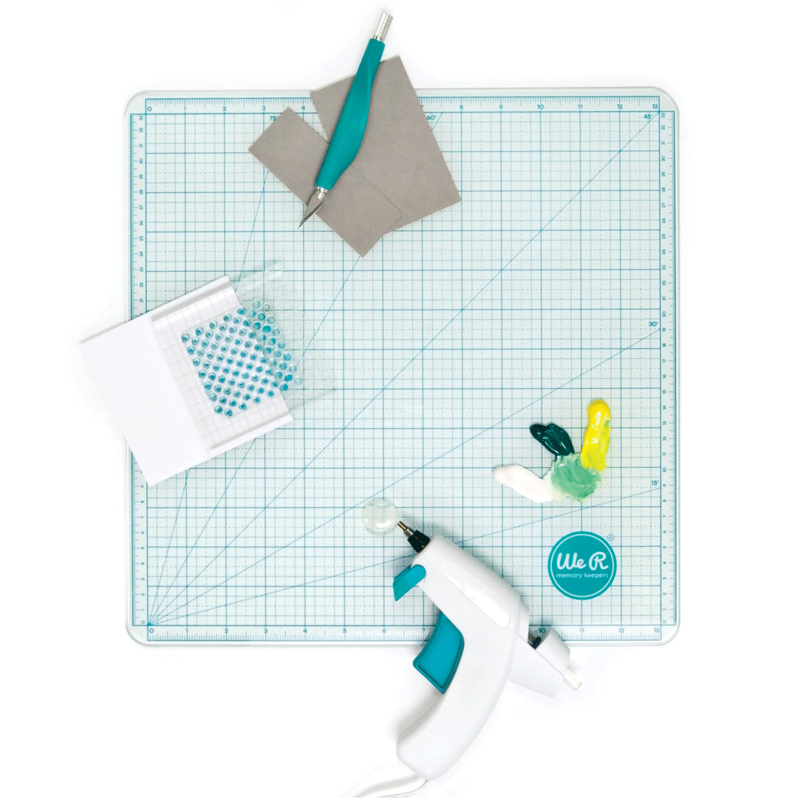 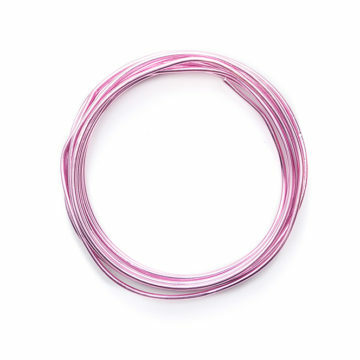 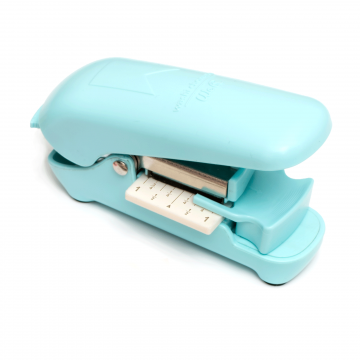 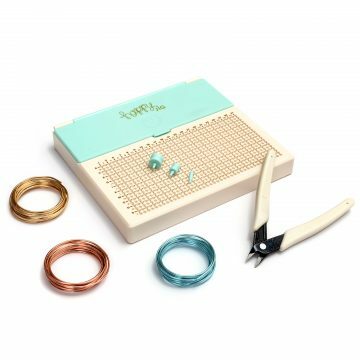 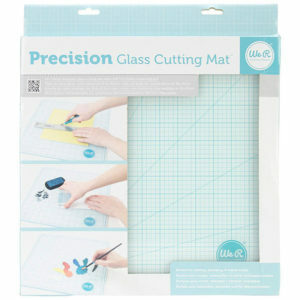 So much more than a cutting mat, perfect for cutting, stamping and mixed media. 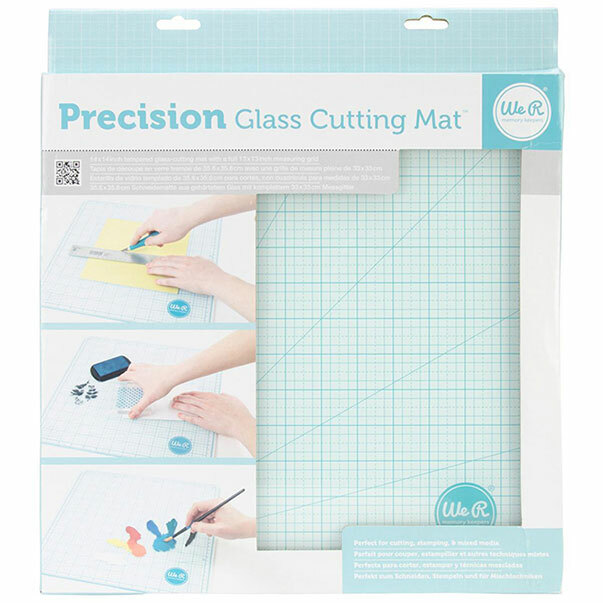 Features smooth and precise cutting, a durable work surface, tempered glass, angle measurement lines, paint and blending pallet, safe for hot glue, clean surface for stamping, non-skid feet, easy to clean thirteen inch grid and has inch and metric measurements. 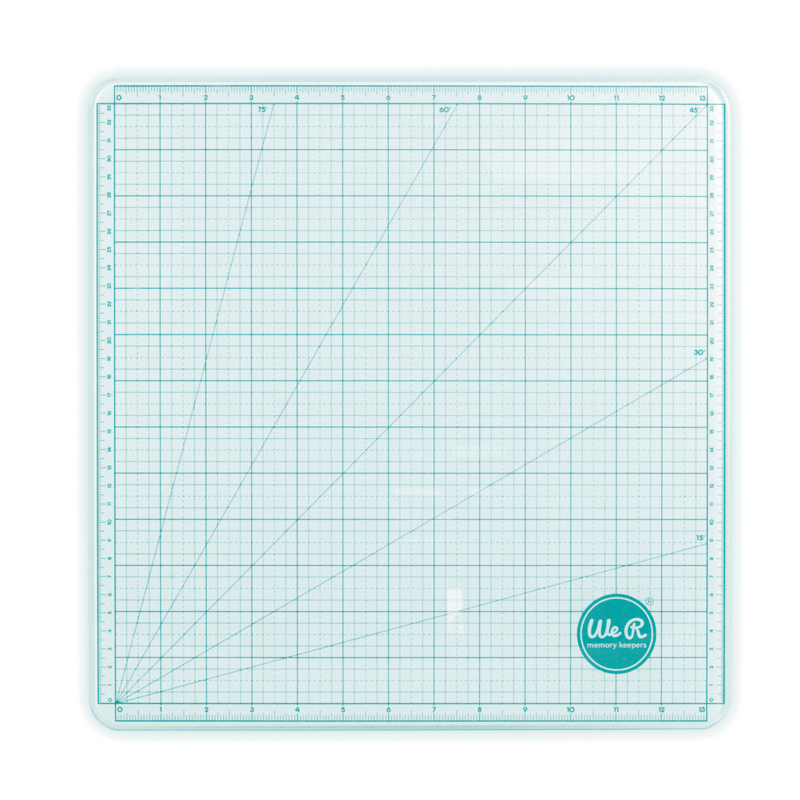 This package contains one 14×14 inch tempered glass-cutting mat with a full 13×13 inch measuring grid.